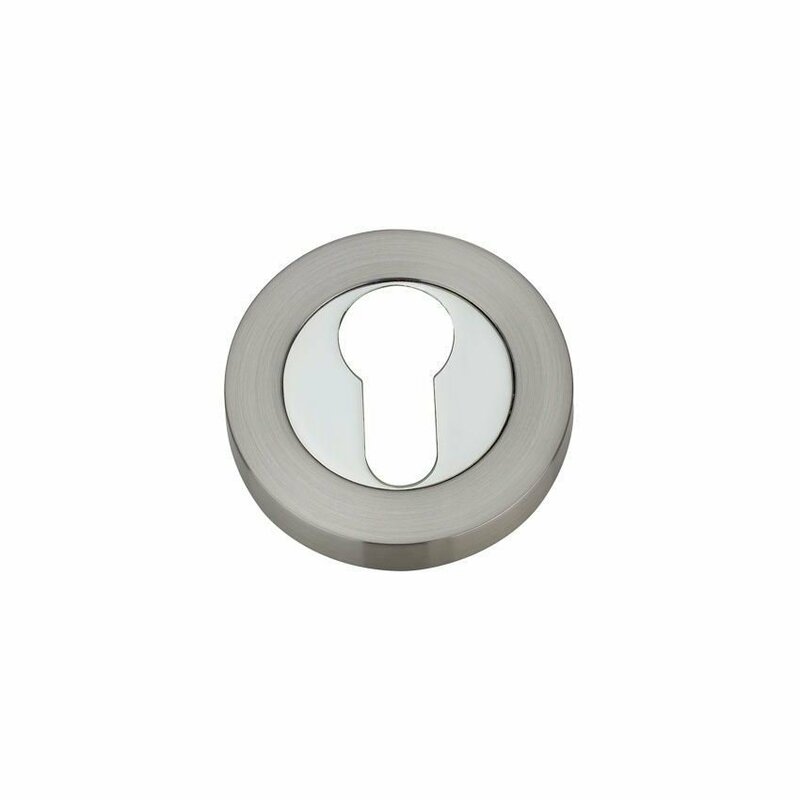 Euro-Profile Escutcheon in satin Nickel/Polished Nickel. Compatible with all standard Europrofile cylinders. Please note you will require two key hole covers to complete one door.